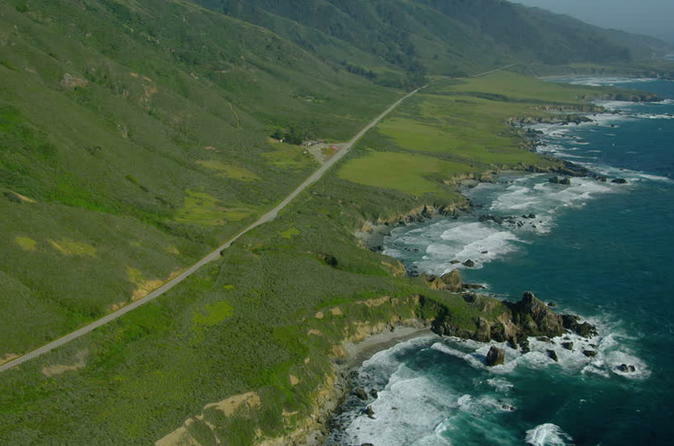 This tour begins in Half Moon Bay at 10 a.m. and heads south following Highway 1 to Pescadero. We will see plenty of great views, wildlife and country farms. We will also stop for lunch at Pescadero before heading back through the back roads of the California coastal hills. This tour is ideal for beginner, intermediate and advanced riders who want to see something that most tourists will never get to see. We really get to explore this wonderful countryside only minutes away from San Francisco.